The Celestron 44310 is an entry-level microscope designed to give the young and old alike a closer look at the world around them on the large 2.4" LCD. Powered by 2 'AA' batteries, the microscope is portable for hours of fun, with 3.5x and 50x optical power for an impressive view of the chosen specimens. The 44310 features a built-in 3Mp digital camera. Snapshots can be saved to the internal 128MB memory, or to SD cards up to 16GB. 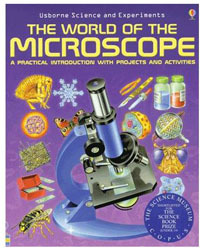 Other features of the microscope include 4x digital zoom, a focus knob, adjustable LED illumination and a USB port for easy upload of images to a computer. 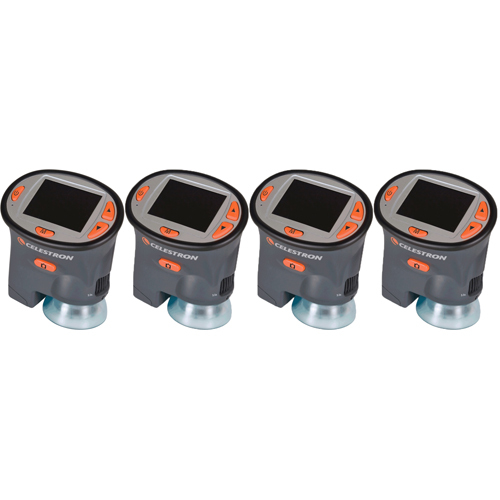 The Celestron 44310 has many exciting features for users of all types. 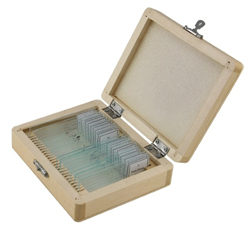 You can extend the lifetime of your Celestron 44310 with the purchase of a FactoryOutletStore Factory Protection Plan. See the Celestron 44310 product video and gallery images above for more details. 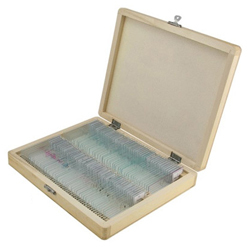 FactoryOutletStore stocks a full line of accessories like 100 Piece Prepared Slide Kit, 25 Piece Prepared Slide Kit, and The World of Microscope for the Celestron 44310. The Celestron 44310 is sold as a Brand New Unopened Item.